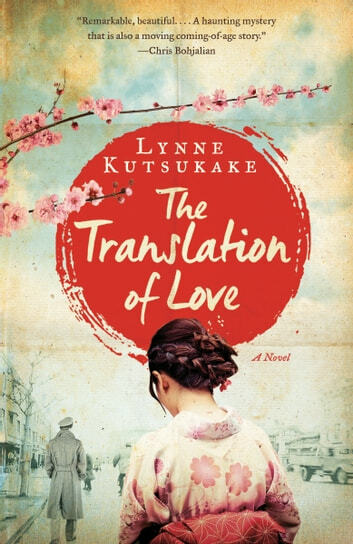 WINNER of the 2017 Kobo Emerging Writer Prize WINNER of the 2016 Canada-Japan Literary Award. An emotionally gripping portrait of postwar Japan, where a newly repatriated girl must help a classmate find her missing sister. But war-devastated Tokyo is not much better. Aya’s father struggles to find work, compromising his morals and toiling long hours. Meanwhile, Aya, born and raised in Vancouver, is something of a pariah at her school, bullied for being foreign and paralyzed when asked to communicate in Japanese. Aya’s alienation is eventually mitigated by one of her principal tormenters, a willful girl named Fumi Tanaka, whose older sister has mysteriously disappeared. each week. Although Matt feels an affinity with Fumi, he is largely powerless, and the girls decide to take matters into their own hands, venturing into the dark and dangerous underside of Tokyo’s Ginza district. 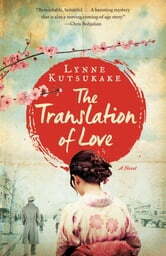 Told through rich, interlocking story lines, The Translation of Love mines this turbulent period to show how war irrevocably shapes the lives of people on both sides—and yet the novel also allows for a poignant spark of resilience, friendship, and love that translates across cultures and borders to stunning effect. I loved this book! It was well written and an enjoyable read with rich characters. As well, it gave me some insight into the climate of that time in our history and a glimpse into the Japanese way of life, the importance of family and children and honouring your elders. I would recommend this book! Interesting story with historical facts. This was a very interesting read on piece of history I haven’t read a lot about. I loved the different perspectives on the developing story. Very enjoyable and a fast read.